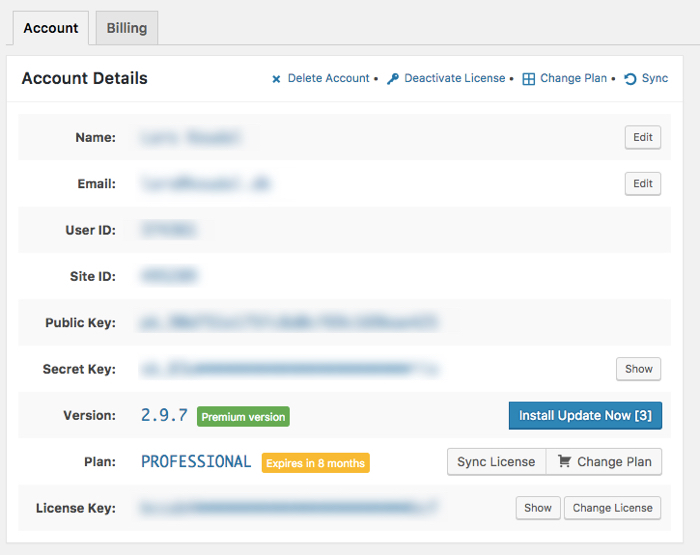 If you already have a license for SEO Booster PRO (v.2-series) your license was entered in the Settings page. The new version 3 series automatically takes the old license key and converts to a new license for you. You do not need to do anything to upgrade your license.